The right number of like-minded travellers to make new friends. Your dates. Your group. Our expertly-designed itinerary. Tailored to your interests, a bespoke travel experience. Combines the hallmarks of any B&R itinerary (excellent hotels and beautiful routes) with the freedom of pacing each day exactly the way you like. Throughout the day, a knowledgeable local guide provides insider access and expert tips. At night, you can explore and dine on your own. Our B&R guides are with you throughout, anticipating needs, translating languages, providing advice and—above all—facilitating fun. We use premium hotels that are unique expressions of the region. Often they’ve had a previous life as a monastery or a castle, but in every case they offer an exceptionally comfortable stay. These are stylish 4-star properties that offer a casual and comfortable stay. Often without a 24-hour concierge or room service, they tend to be smaller family-run hotels that are perfect for the region. 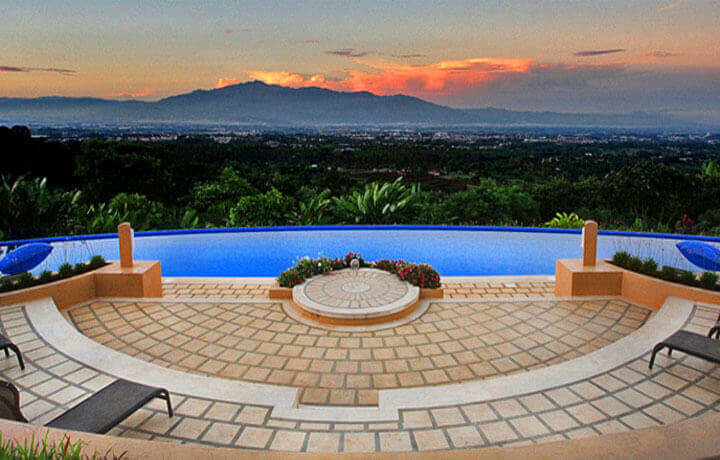 Come to the jewel of Central America and witness your kids leaving the iPads in their hotel room. They’ll need both hands to cross a sky-high suspension bridge, ride horses to an emerald swimming hole, and to explore the Chocolate Trails. 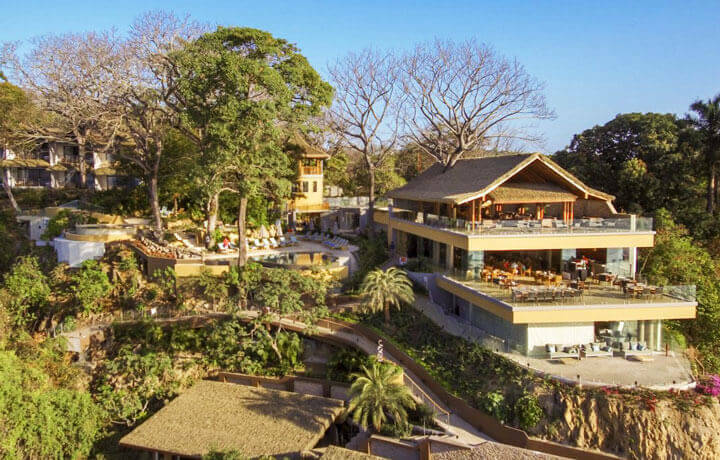 See myriad monkeys and exotic birds in this jungle paradise for all ages. The kids and the iPads will come home fully charged. 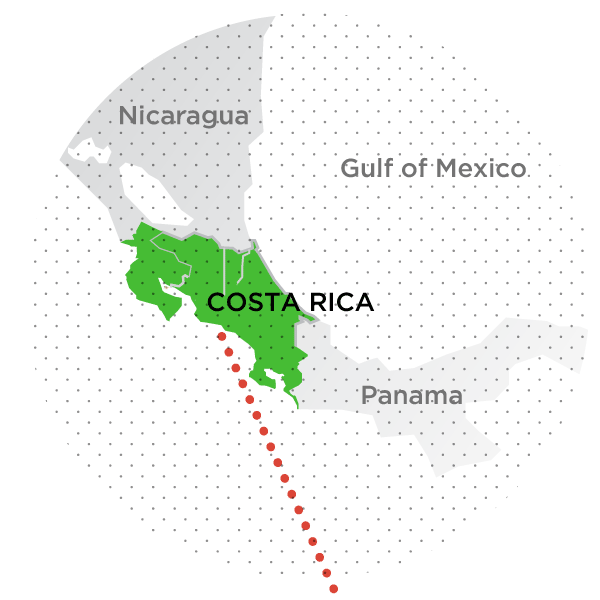 *While the colder months can be a tempting time to travel in Costa Rica, note that June-August is equally as lovely and far less busy. Converted from USD based on the latest exchange rate. Final amount and payment will be in USD. Final conversion rate is determined by your bank. Simply fill out this form to view the itinerary. We’ll also email you a copy so you can refer back to it later. Yes, please! I want expert travel advice. Please have a Travel Advisor call me within one business day. Would you like to receive emails from SAVEUR? How’d you hear about these trips? How do you want to travel? Ready-to-Book private tours are designed to be enjoyed off-the-rack, but there is room for minor adjustments to fit the trip to your needs. If the gap is too great, then we’d be happy to tailor-make you a Bespoke trip from scratch. Simply tell us a few details about your group and select your preferred date. One of our Trip Designers will spring into action, confirming the details or exploring alternatives, over the next 48 hours. Have a custom trip designed exactly to your interests. Like a tailor making a bespoke suit, it will fit you perfectly. Our Bespoke trip designers are a talented bunch who can craft unforgettable experiences for your specific group—and working within your needs and budget. Get in touch with a Trip Designer to begin planning your perfect vacation. Spend the day getting acquainted with the scenic waterfall trails around your hotel. Or, if you prefer, simply take advantage of the swimming pools, Jacuzzi, and spa! Rise early for a hike up Irazú Volcano—you'll be amazed at the emerald green lake housed in its crater. This afternoon, explore the "City of Flowers" with your local guide, learning about local Tico customs and culture. Join some local baristas for a tasting and lesson in the art of artisanal coffee at the Espiritu Santo Coffee Plantation. 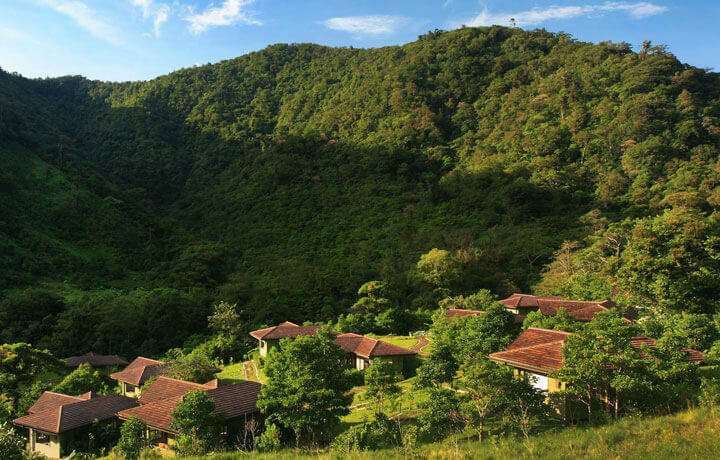 This evening, unwind in your tranquil surroundings at the El Silencio eco-lodge. Spend the morning with local orchid enthusiast, Don Martin Porras, in his gorgeous private garden. Then take a guided horseback ride through Bajos del Toro’s bucolic landscapes and stop for a refreshing dip in the cool emerald waterfall pools. 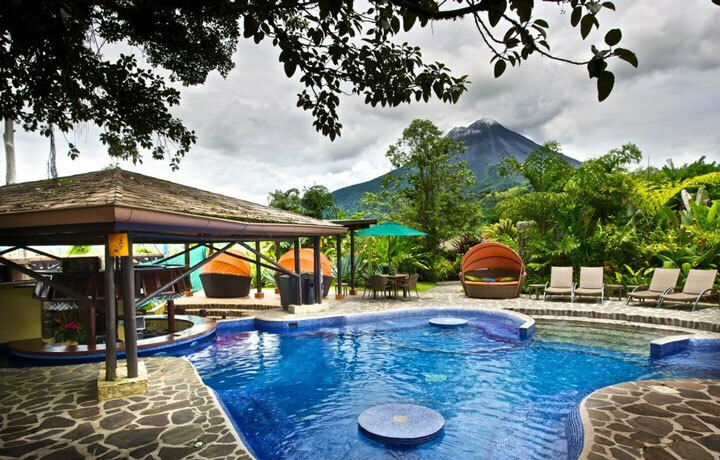 Explore La Tirimbina Rainforest Centre in the Arenal region—walk the Chocolate Trails, cross the suspension bridge and learn about the origin of cacao from the Mayan and Aztec cultures. 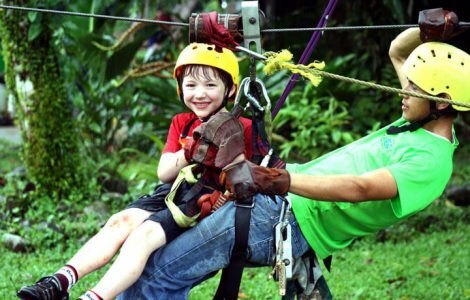 Set off on a Sky Tram gondola ride with a naturalist guide through the National Park and zip line back down to ground level through the Sky Trek canopy. Take a boat ride on the Tempisque River to discover a little of Palo Verde National Park with a stop at 50,000 acre protected area, Rancho Humo. Explore the wetlands and dry tropical forest surrounding your ranch on horseback. 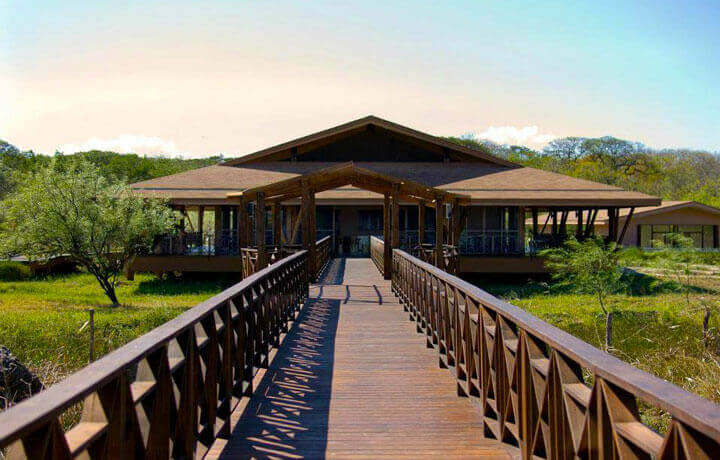 This afternoon, make your way to Lagarta Lodge on the remote Guanacaste coast for three days of exploration on your own. We have arranged a private kayak adventure through the local mangroves in Nosara River along with some snorkelling at San Juanillo beach for you today. Aside from that, you are free to explore at your leisure. Spend the day enjoying one of the many activities on offer at the Lagarta Lodge. Go deep sea fishing, book a surf lesson, or simply enjoy the hotel amenities—all at your leisure. Today you will be picked up from Lagarta Lodge and driven the 2.5 hours to the airport in Liberia in time for your departing flight. Just keep doing what you do! We loved everything, but especially our guides who helped us spot any animal in Costa Rica! Birds, sloths, holler moneys, we saw them all! We never wanted to be the biggest travel company in the world, just the best. 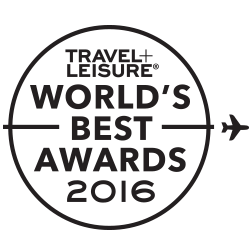 Consistently voted one of the World's Best Tour Operators in Travel + Leisure magazine's annual reader survey. 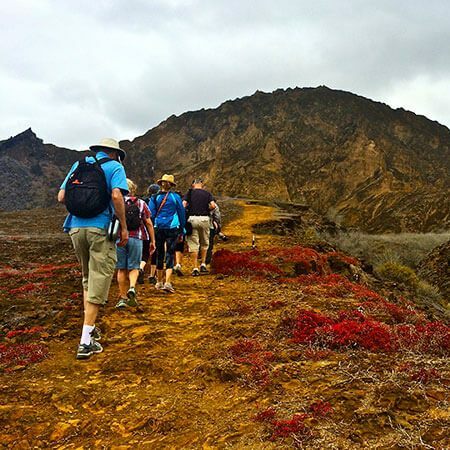 This trip features a range of activities, from kayaking to hiking and horseback riding. Activities can be adjusted to suit your needs. Relatively flat but will include inclines and the occasional climb or two. want. Plus a few things you never knew you wanted ‘til you got them. In a word: everything. In ninety words? Signature B&R guides; local experts; unique, unforgettable biking and walking routes; private tours; authentic local cuisine; lessons and demonstrations; local artisanal wines; wine tastings; all victuals and libations; all the endorphins you can handle; new insight; interesting, fun and like-minded travel companions; a feeling of total freedom. In short: an extraordinary, hassle-free journey of discovery. Transportation with an English-speaking guide is included for all excursions and also for any restaurants where meals are included. Sometimes your B&R trip simply isn’t long enough! Extend your stay for the best vacation possible. If you wish to spend a few days in region either before or after your official B&R trip, and need assistance making those plans, your B&R Travel Advisor can help. Call us to create an independent travel experience that fits your needs—we can also arrange for a local guide. And your mind? Totally and utterly blown. Notes from the road, on the B&R blog.